Mis recientes vacaciones no brindaron el mejor escenario para olisquear, ya que sufrí un resfrío espantoso que duró más de un mes. De todas maneras hice las paradas en boxes necesarias en cada perfumería que encontré. Fue en Oberpollinger, una tienda por departamentos en Munich, donde pasé largo rato oliendo las creaciones de Tom Ford. No estaba demasiado familiarizada con la línea, pero la encantadora Maria Henriquez -quizás la vendedora más despierta que conocí en años- me invitó a adentrarme en la colección explicando la idea detrás de cada una de las eaux de parfum. Suelo olfatear de manera compulsiva -casi siempre con una buena dosis de escepticismo- cualquier cosa rotulada bajo el nombre de “violeta” aunque más no sea para descartarla instantáneamente como poco interesante o de aroma en exceso sintético. Así que, sin hacerme grandes expectativas, Black Violet y Violet Blonde fueron los dos perfumes que probé primero. Deliciosamente moderno, Violet Blonde es una de las propuestas más delicadas de la línea. Una salida vibrante con la frescura de la mandarina y hoja de violeta abre paso a una cremosa nota de orris y su característica faceta de violetas. La elegante textura gamuzada y la base almizclada dotan a la mezcla de una suave voluptuosidad. El discreto Violet Blonde se mantiene cerca de la piel sin proyectar demasiado lejos, aunque su longevidad es muy buena. My recent holidays didn’t provide the best sniffing scenario as I was suffering from a nasty cold that lasted for more than month. Nevertheless, I made the necessary “pit stops” at every perfumery I encountered. It was at Oberpollinger, a department store in Munich, where I spent a good while sniffing the Tom Ford creations. I wasn’t too acquainted with the line but the charming Maria Henriquez -perhaps the smartest saleslady I have met in years- helped me venture into the collection explaining the idea behind each of the eaux de parfum. I tend to sniff compulsively -most of the time with a good dose of scepticism-everything labeled as “violet” if only to instantly dismiss it as not interesting enough or too synthetic smelling. So -without much expectations- Black Violet and Violet Blonde were the two fragrances I sampled first. 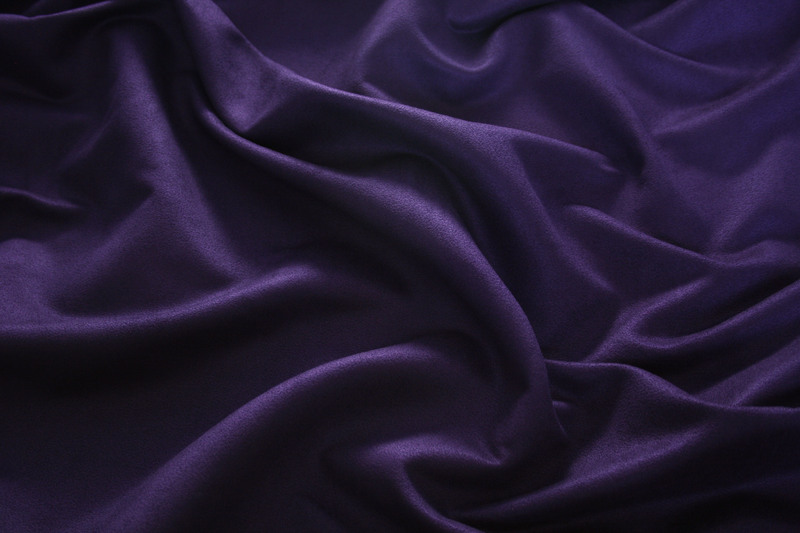 Delightfully modern, Violet Blonde is one of the most delicate offerings from this line. An opening vibrant with the freshness of mandarine and violet leaf gives way to a creamy orris note and its characteristic violet-like facet. An elegant sueded texture and musky base give a soft voluptuousness to the concoction. The discreet Violet Blonde stays close to the skin without projecting too far but its longevity is quite good. This entry was posted in Perfumes, Reseñas - Reviews and tagged almizcle - musk, benjuí - benzoin, cedro - cedarwood, gamuza - suede, hojas de violeta - violet leaf, mandarina - tangerine, orris, pimienta rosa - pink pepper, Tom Ford, vetiver. Bookmark the permalink. I think I tried this long ago and didn’t really give it a chance. Your review reminds me that I should go back and revisit it. Thanks, Caro! I had sniffed it hurriedly almost two years ago without paying proper attention to it. Maybe now the time is right, but I find it beautiful and understated (for a Tom Ford). I am considering buying a bottle. Great review Caro! 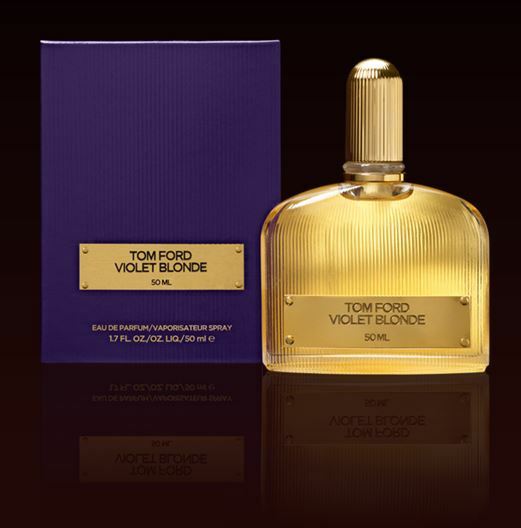 Violet Blonde isn’t a perfume for me (like many other Tom Ford, I seem to dislike the house) but I like your writing about it. I am no fan of Mr Ford or his style, but Violet Blonde proved a pleasant surprise as I find it less monolythic and more subtle than his other creations. I agree with you as I prefer more subtlety, that’s why I liked Violet Blonde. I want to give more time to the other fragrances before I review them, but I found Café Rose very pretty too. I remember reading Cafe Rose review at BdJ, unfortunately most TFPB are not available in Poland. They are not available in Argentina either although I am sure they would sell well. I have to rely on samples sent by friends or sniff around when I travel. PS. I though you were from Spain!? I was born and raised in Buenos Aires.